Could this be the best Made in Chelsea show yet? 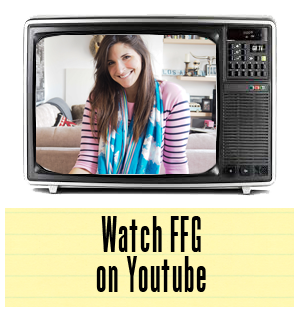 We can't say as we've never watched the series, but we can certainly say it's a laughable little comedy showcasing kids as adults that is worth every second of watching. Moody minis take on the Chelsea crowd with milkshakes and candy fixes, which leads to drama and temper tantrums. Honestly, is there anything better for a late Thursday afternoon pick-me-up? Made in Chelsea people, you done good. Sometimes children are so much more entertaining than kids. If I were a cast member I'd be very afraid of being replaced right about now. 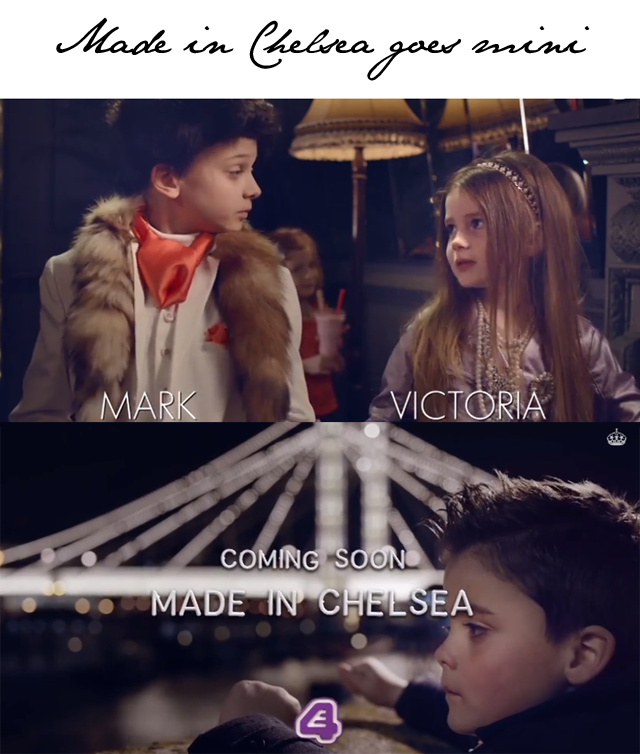 We want more Mini Made in Chelsea!